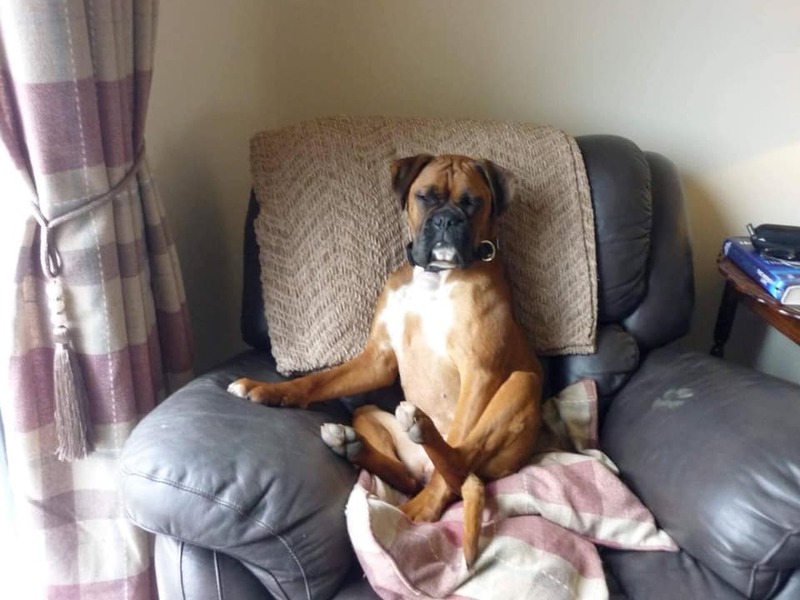 Bella is a two year old boxer girl looking for her new home. 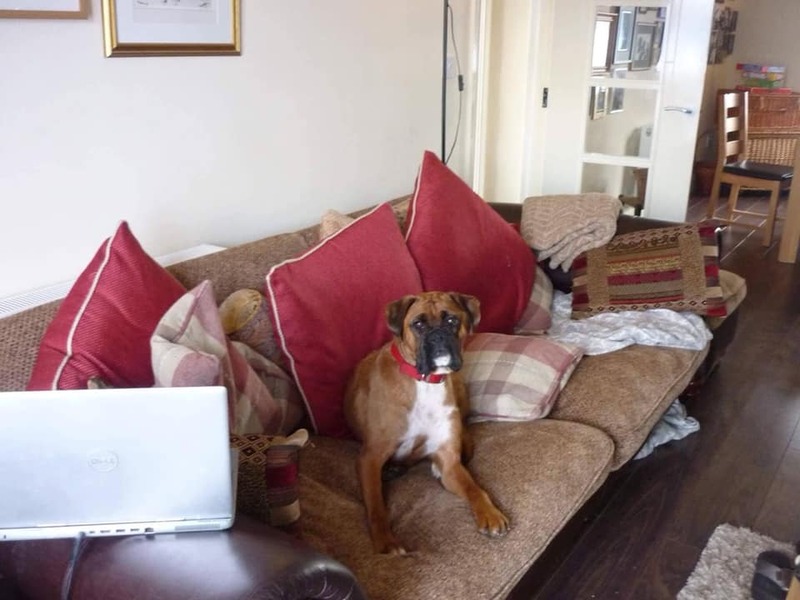 Typically boisterous of her breed, so no small kids she can knock down as she goes past, she is housetrained, learning to fetch, and loves her long snoozes indoors too.. She has the following requirements, please don’t apply unless you can offer them. She requires a very secure garden, can be a Houdini! 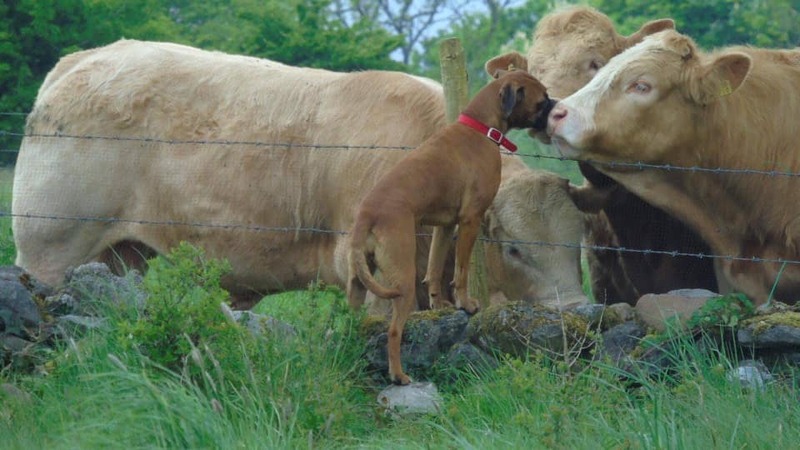 She needs someone who will put time into training her on the lead. And she is ok up to 6 hours at a time alone. But someone out at work 9 hours with a break in the middle would not suit.. A lovely sweet girl, she is fully vaccinated, neutered, and ready for adoption!